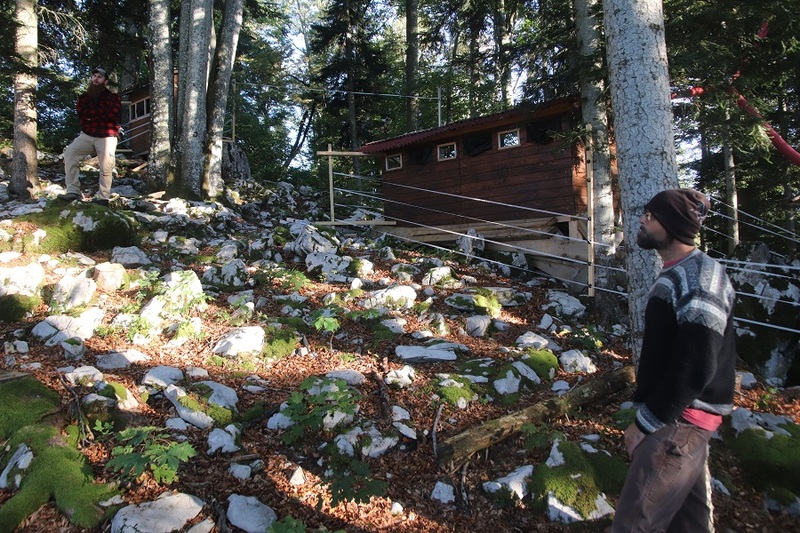 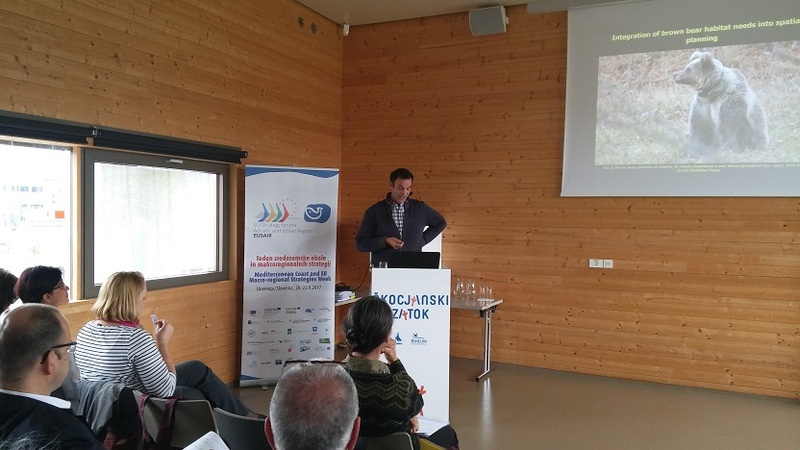 We participated in a workshop on the ecological connectivity and green infrastructure, held at Škocjanski zatok (Slovenia) in the end of September. 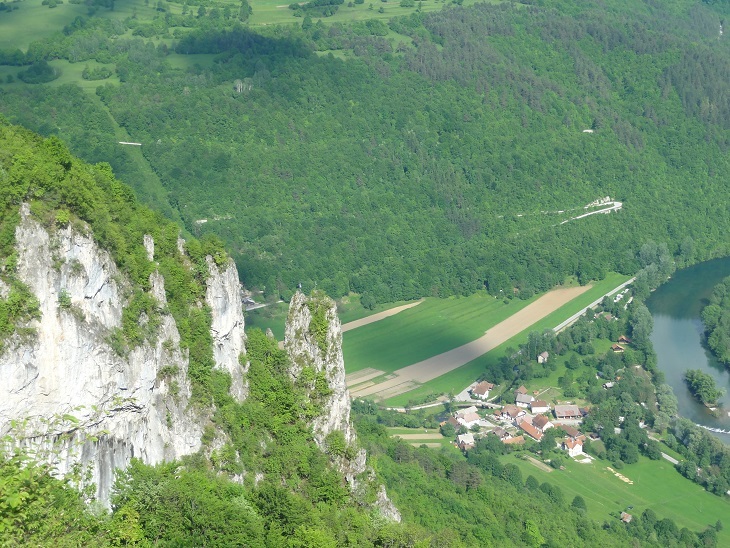 The workshop was organized by the AlpGov project within the EUSALP framework, which aims to improve the cross-border cooperation and identification of common goals in the wider Alpine region. 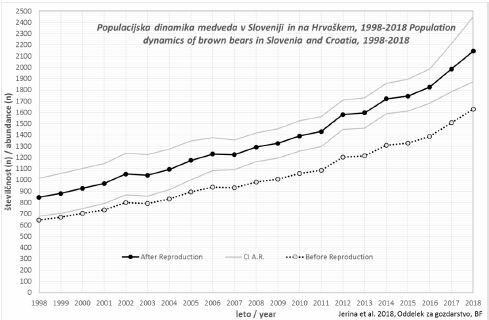 We presented the issue of habitat fragmentation for brown bear and other large carnivores and emphasized the importance of habitat connectivity on an international scale. 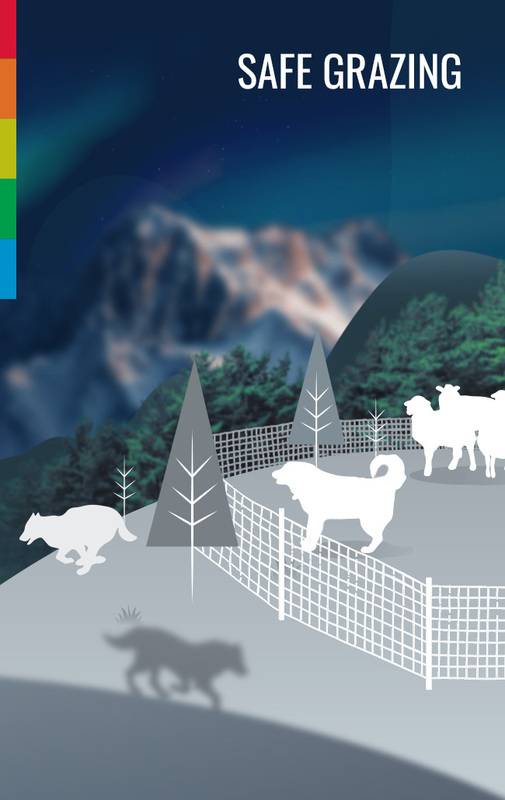 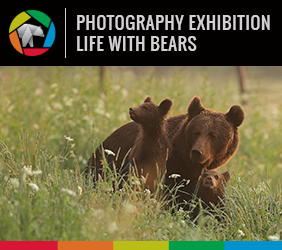 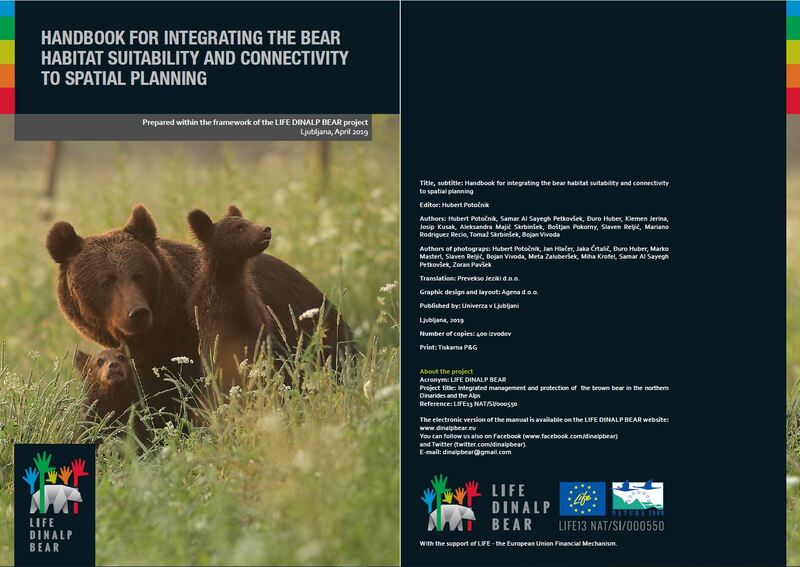 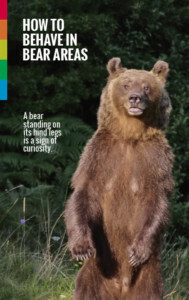 Project activities aiming at improving brown bear dispersal from Dinaric to Alpine regions were described and a special focus was set on the importance of recognizing the crucial areas for establishing corridors between the Dinarics and the Alps. 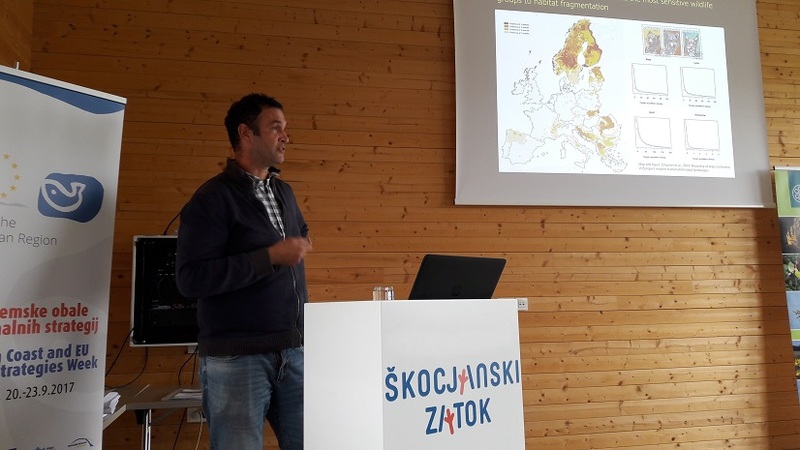 Finally, we presented the environmental impact assessment guidelines that will be issued within the project to improve the understanding of habitat suitability and spatial connectivity and will help this aspect to be effectively incorporated into spatial planning at an international scale in the Alpine region.